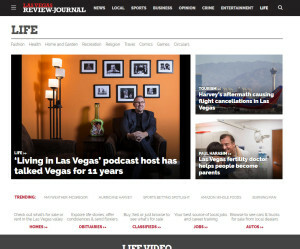 The Las Vegas Review-Journal interviewed Vegas Video Network founder Scott Whitney for another article in their newspaper. 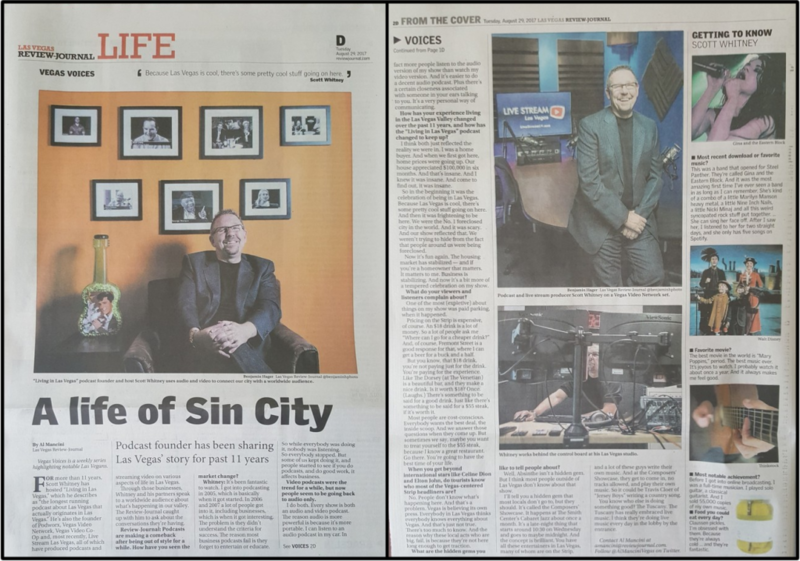 Found on both their print and online editions, the interview was conducted by former Top of the Food Chain host Al Mancini for the RJ’s Vegas Voices feature. and hidden gems in Vegas. Al also asked about Scott’s favorite band, favorite movie, most notable achievement, and food he could eat every day. Here’s the link to the RJ Article.